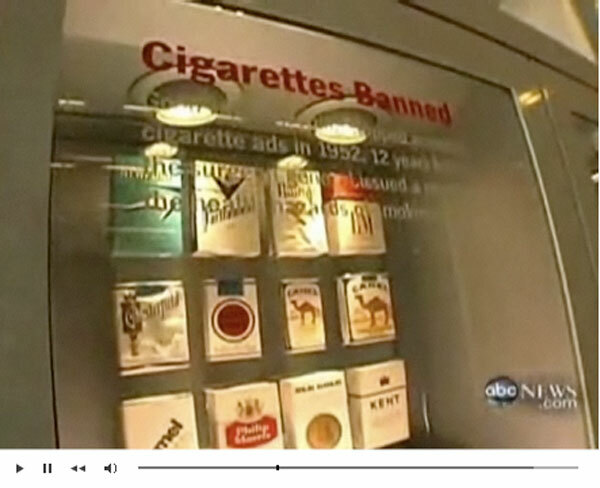 The exhibits designed by our team at the Good Housekeeping test labs were featured recently on ABC News Nightline. or you can now see the entire piece on Nightline's site. The Good Housekeeping project was led by Partner Keith Helmetag .